Call it integration. Call it convergence. Call it simply the next step in the evolution of the communications industry. But the telecommunications industry is feeling the effect of new trends and new technologies - both the new possibilities that they create and the challenges they present. 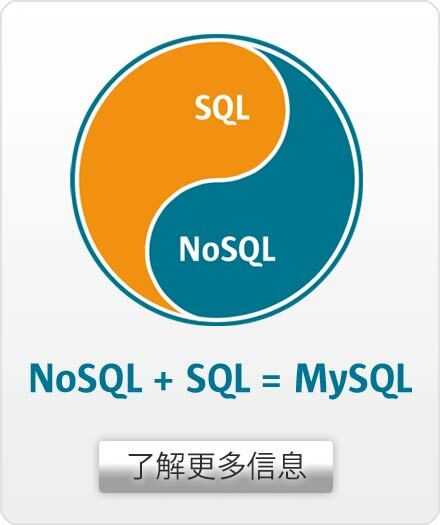 MySQL, the world’s leading open-source database, provides the solutions you need in order to thrive in the changing communications industry. MySQL is the world’s most popular open-source database as well as the database of choice for the most innovative properties on the Web, including Facebook, Google, Twitter, Uber, and Booking.com. MySQL Cluster Carrier Grade Edition is the database of choice in the network domain, powering real-time subscriber and service delivery solutions for the likes of Alcatel-Lucent, Cisco, Ericsson, Telenor and Vodafone. 99.999% availability and high-performance clustering on commodity blades supports network databases with real-time performance requirements. No other database company can provide the insight and experience to marry the innovation and speed of the Web with the proven capabilities of the carrier network. And the fact that MySQL can do this with open-source technology means that you can reduce costs while you improve services and deliver them to market faster. MySQL Cluster Carrier Grade Edition provides the foundation for implementing a complete subscriber data management solution at significantly lower costs than using in-house or proprietary databases. As a result communication service providers have the flexibility to personalize their services to meet customer demand today and tomorrow, while cutting costs and achieving higher margins than ever before.